This is one of those posts that I am reluctant to write because there is the very real possibility of it being taken out of context and causing someone to panic. But several readers have asked me to address a new piece of research that was published this week which has them concerned. Anaesthetics are very useful agents in medicine, but they have long been known to have biological effects beyond simply numbing/sedating individuals. Some of those effects are beneficial, while others….mmm, not so beneficial. And the new research published this week leans towards the latter: Certain anaesthetics apparently induce mutant protein aggregation in neurons and cause stress responses in those brain cells. In today’s post, we will discuss what anaesthetics are, how (we think) they work, and what the results of this new research actually mean. On Friday 16th October 1846, history was made. 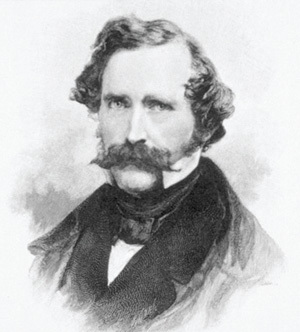 On that date, an American dentist named William T. G. Morton (1819-1868) made the first public demonstration of the use of inhaled ether as a surgical anaesthetic. At this demonstration Dr. John Collins Warren painlessly removed a tumor from the neck of a Mr. Edward Gilbert Abbott. After finishing the operation and Abbott had regained consciousness, Warren asked Abbott how he felt. This was an obvious shot at an unsuccessful demonstration of nitrous oxide as a anaesthesia the year before (by Horace Wells in the same theatre), which ended with the audience shouting “Humbug!” after they heard the patient groaning with pain during the procedure. 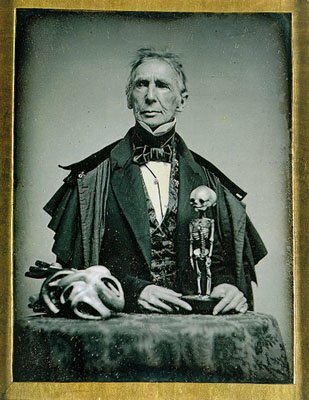 The important thing to appreciate here is the magnitude of Morton’s achievement within in the history of medicine. 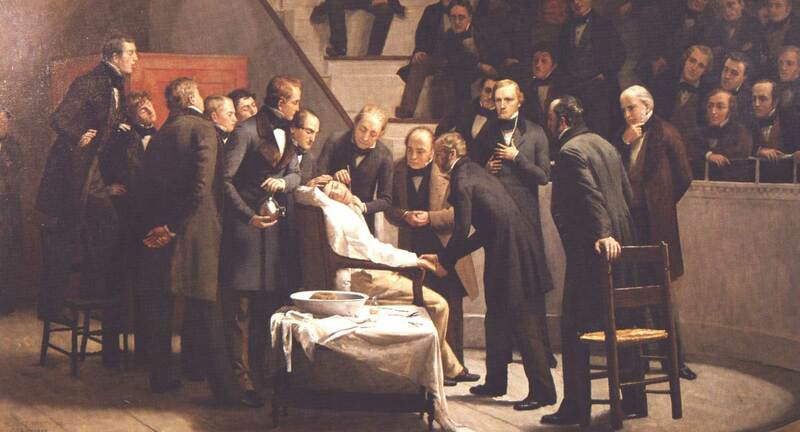 Before 16th October 1846, surgical procedures were not very pleasant affairs. After 16th October 1846,… well, to be honest, they are still not very pleasant affairs, but at least the patient can skip most of the painful parts of an operation. Interesting. But what does this have to do with Parkinson’s?